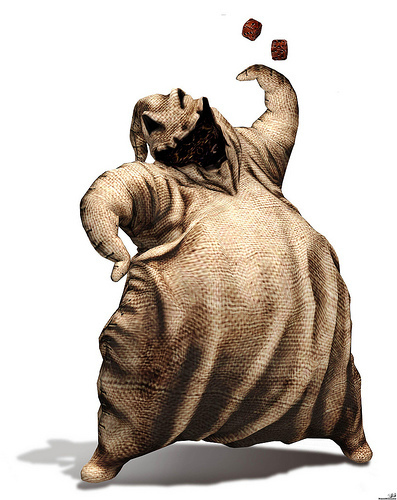 is oogie boogie a डिज़्नी villain? I think Oogie Boogie is an important villain in the डिज़्नी works although he comes from 'Nightmare Before Christmas' which isn't produced द्वारा the डिज़्नी stuido but the movie-company is the subsidiary company.So I agree Oogie Boogie is a डिज़्नी villain. Yes, oogie boogie is a डिज़्नी villain.